This forum is for very specific questions. 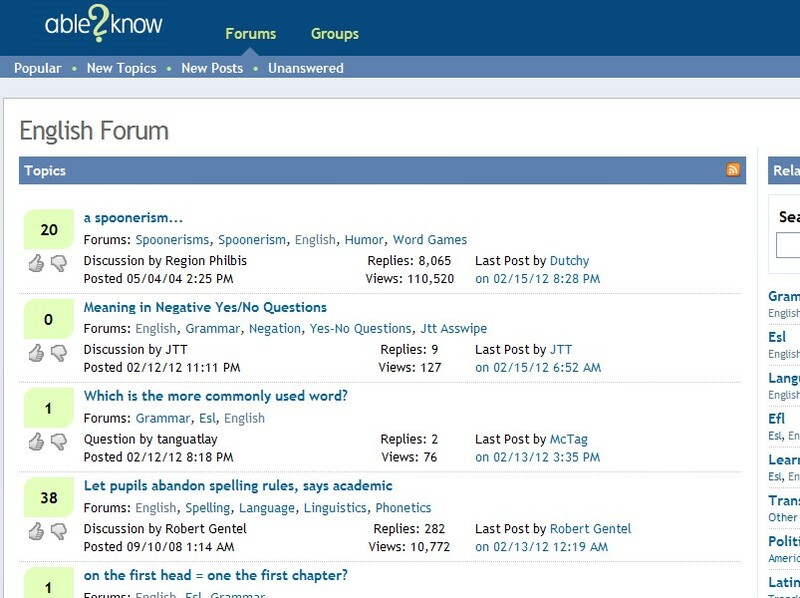 The forum is searchable and organized by topic. All posts are answered by a consistent group of participants.